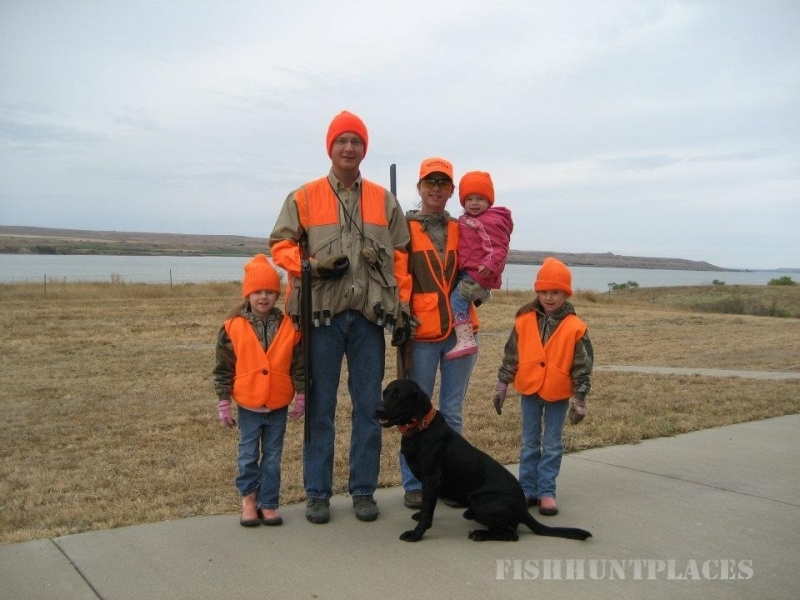 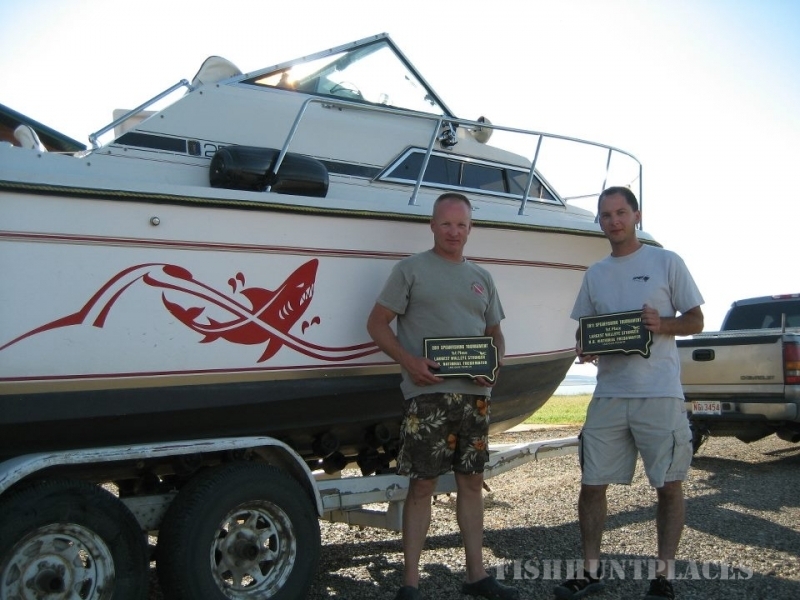 We provide lodging with emphasis on outdoor recreation in central South Dakota. 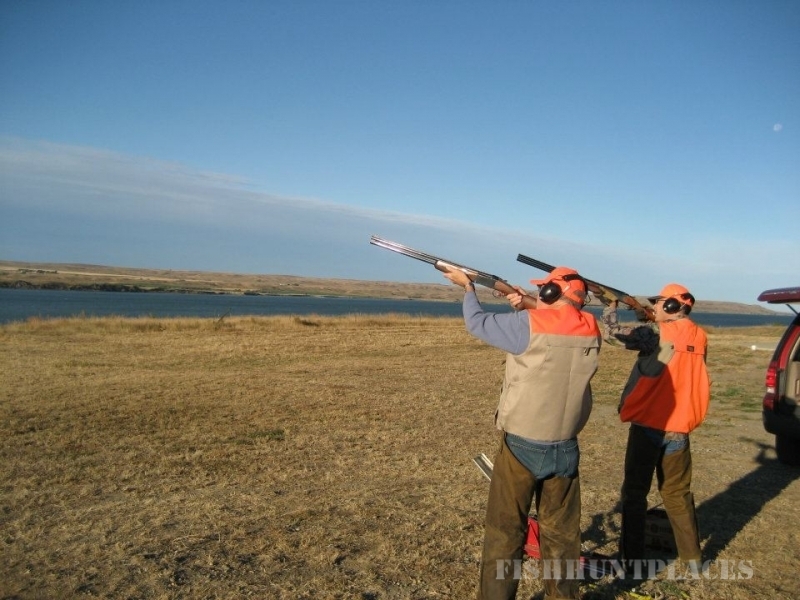 We use our knowledge of the area to perfectly match our clients needs to the outdoor experience of a lifetime. 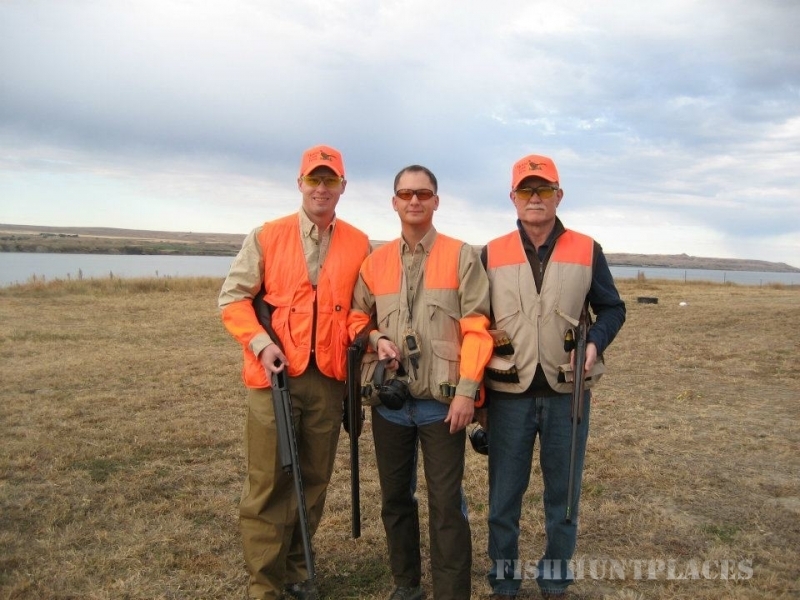 We can arrange anything from fully guided hunts to independent land lease and everything in between. 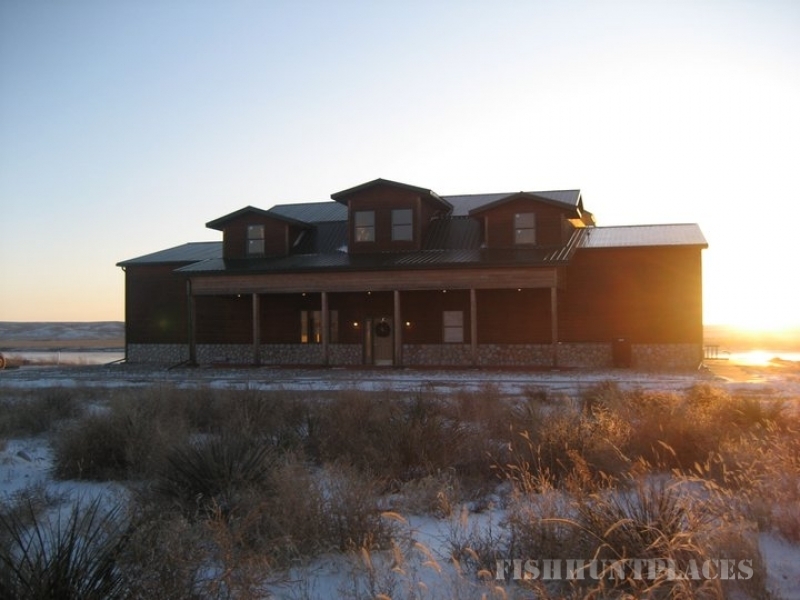 The lodge is located on 37 acres of waterfront property with amazing views.